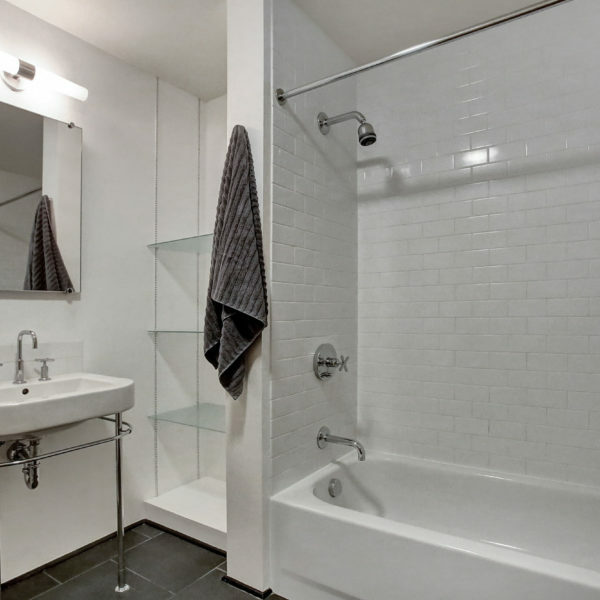 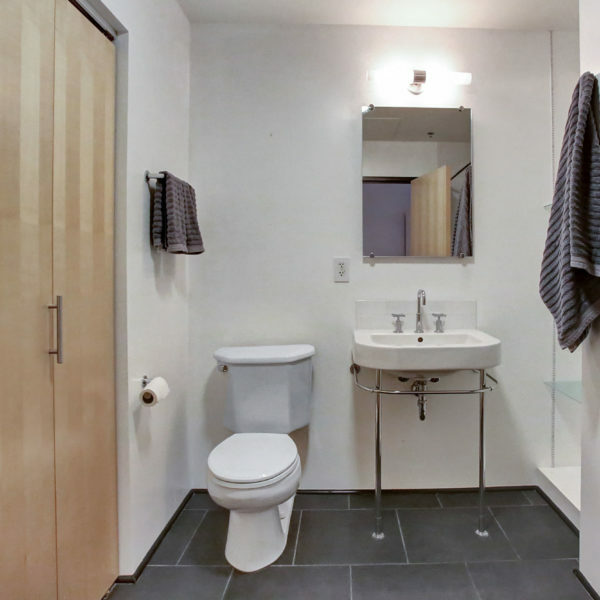 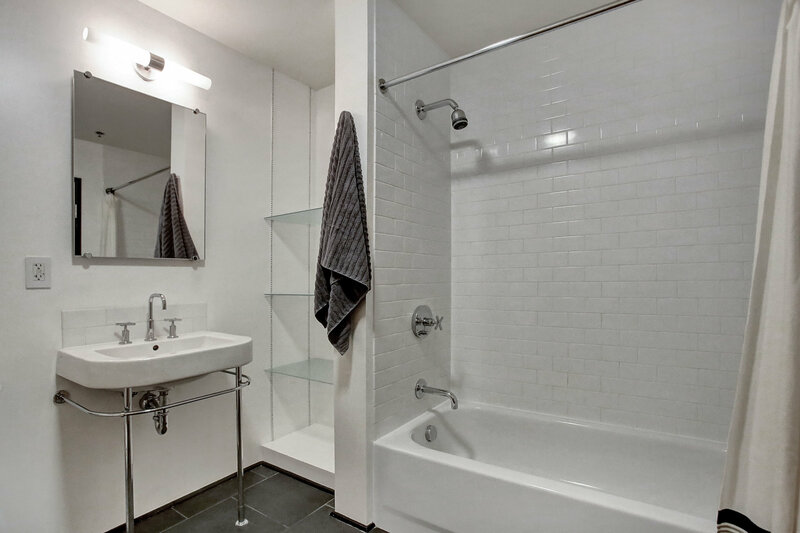 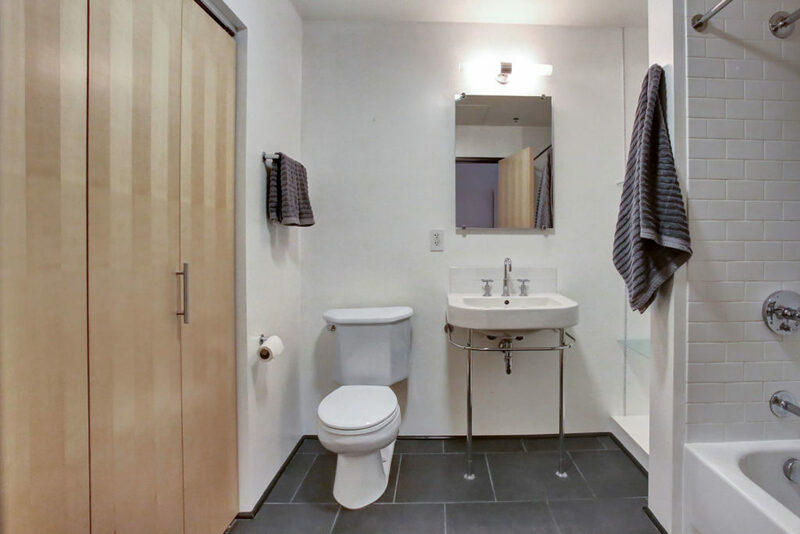 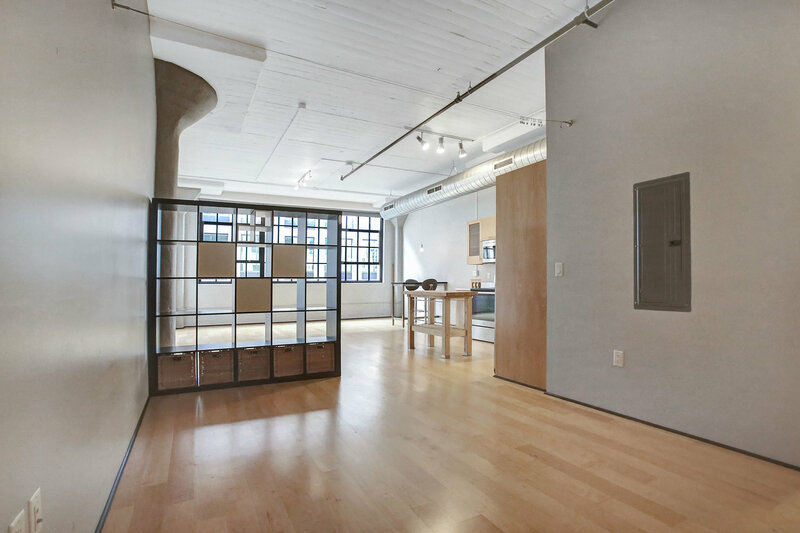 Stunning north facing studio loft in The Avenue! 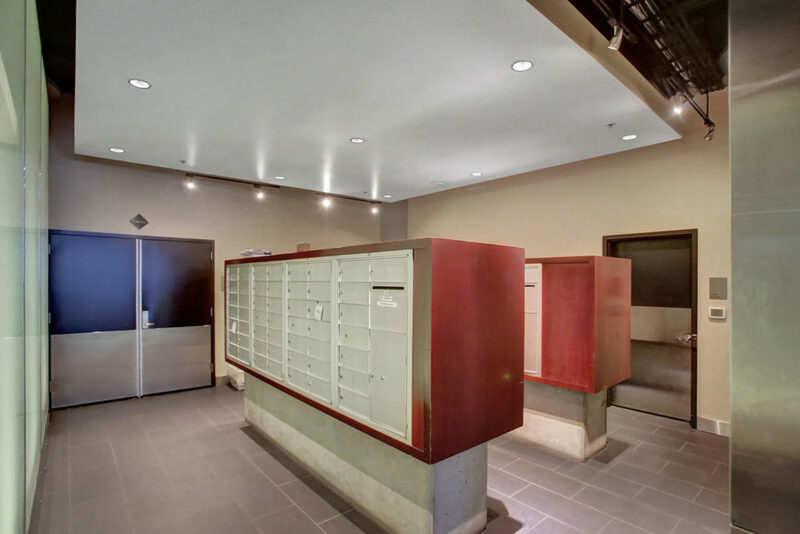 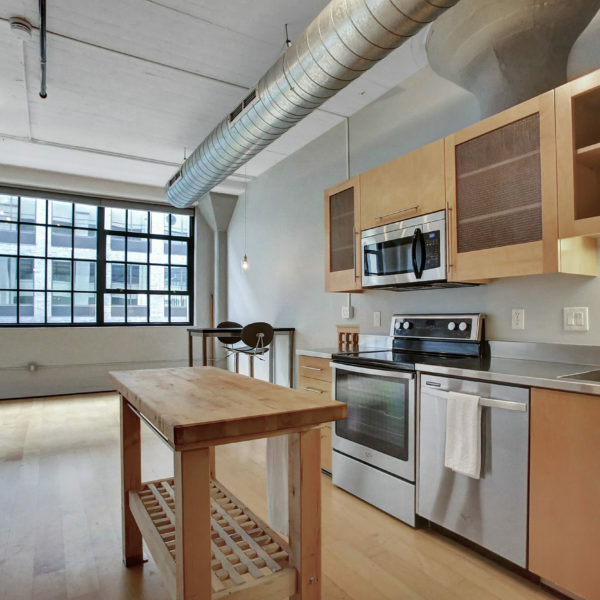 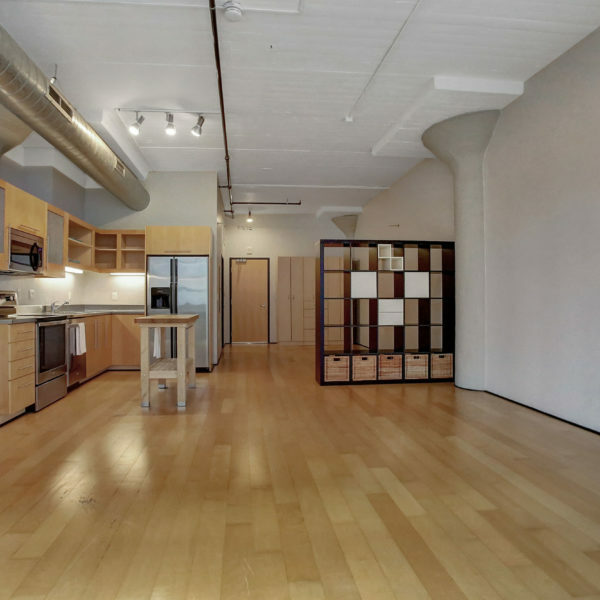 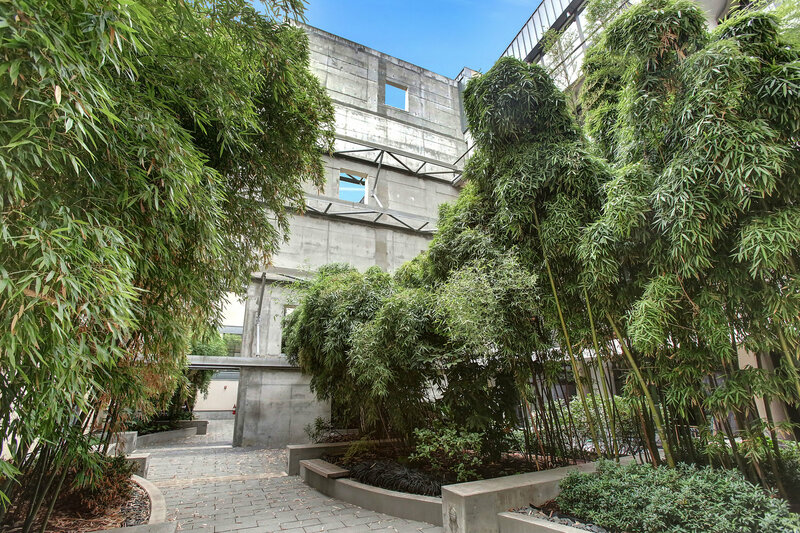 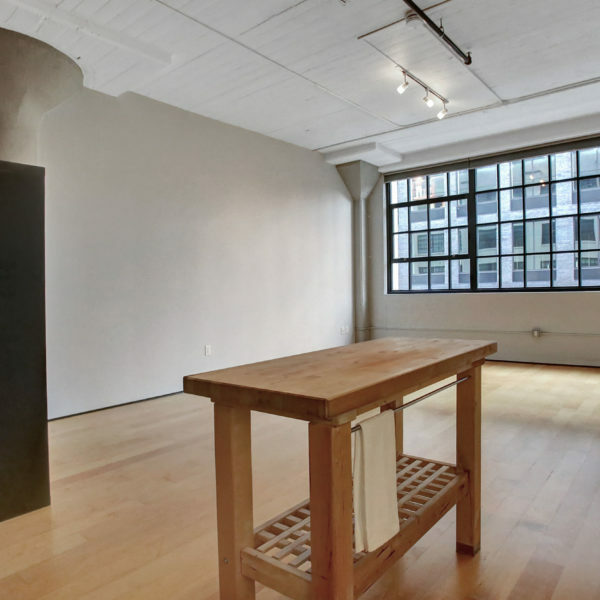 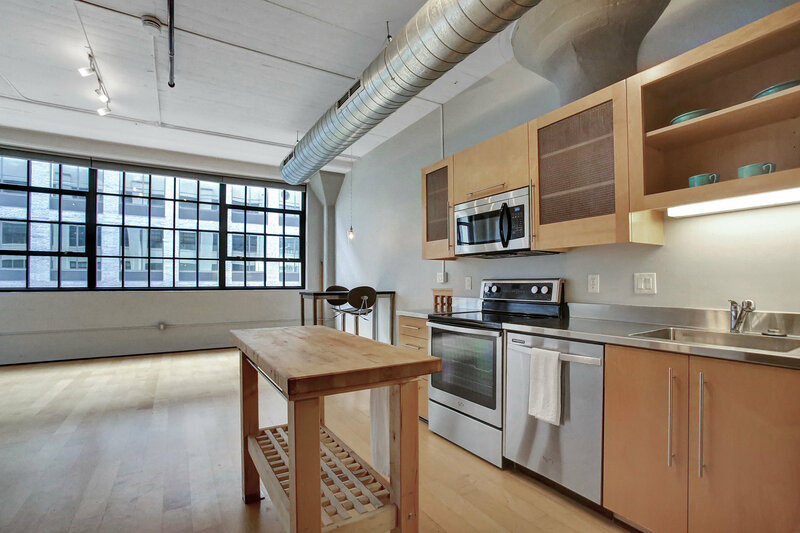 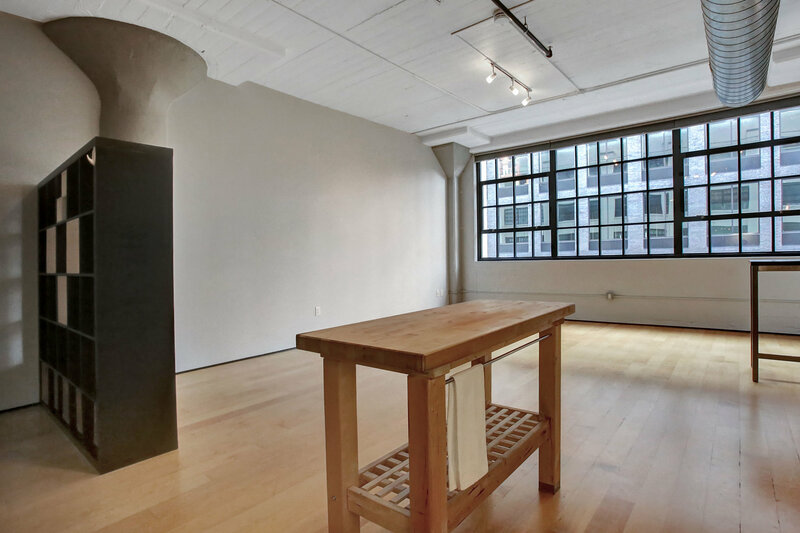 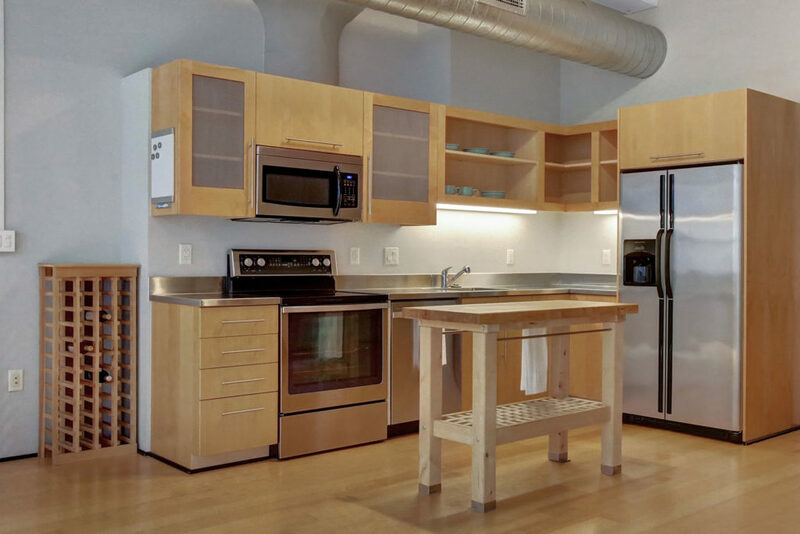 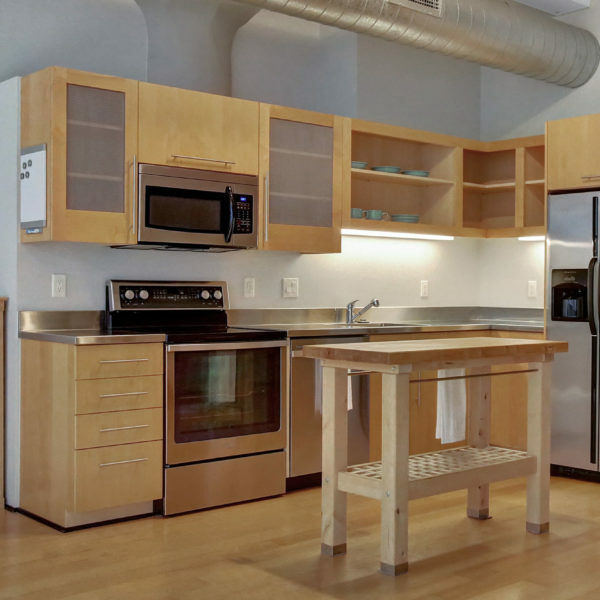 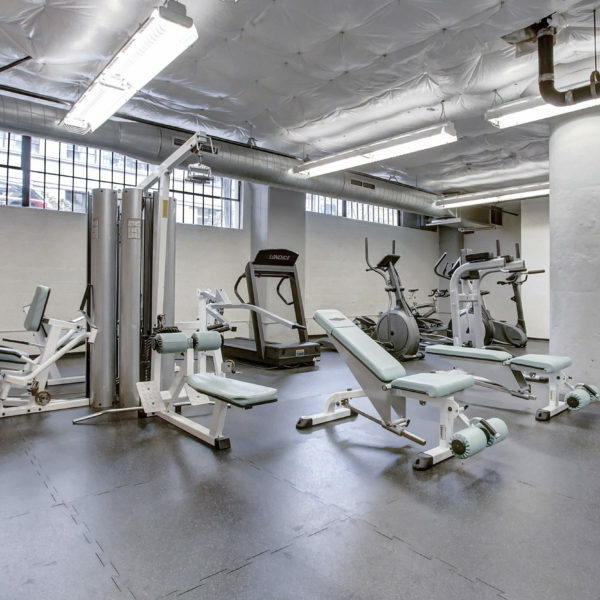 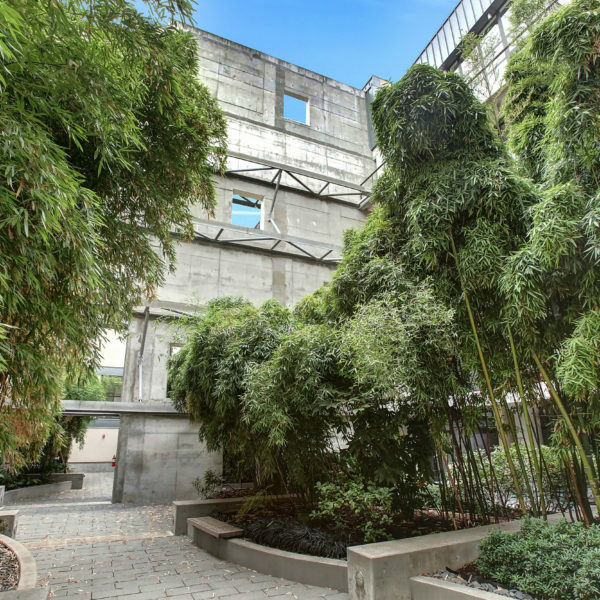 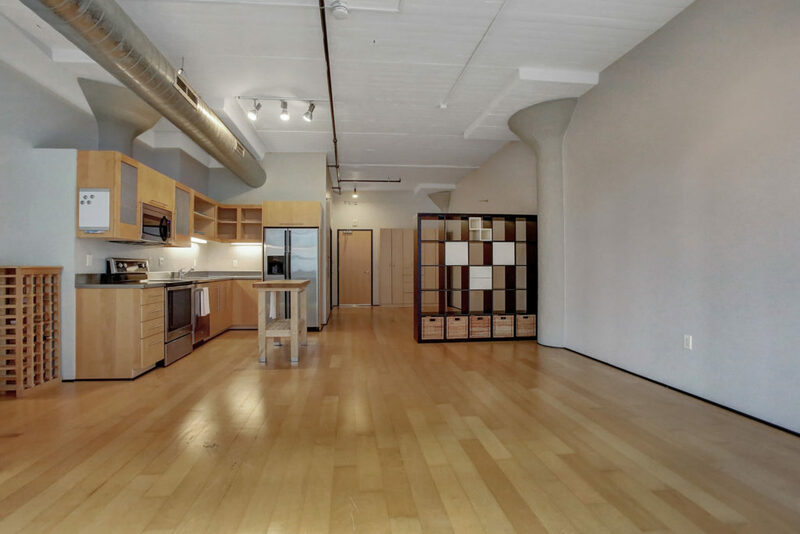 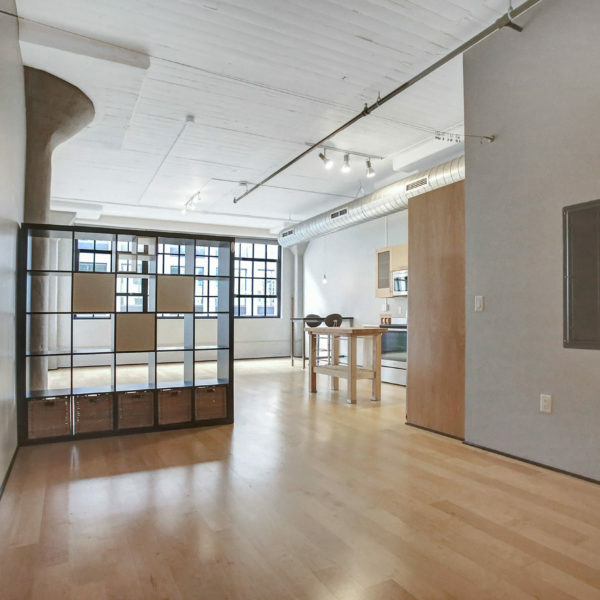 This unit boasts a classic industrial warehouse design with high ceilings and exposed concrete and ductwork. Large factory windows allow for a plethora of natural light. 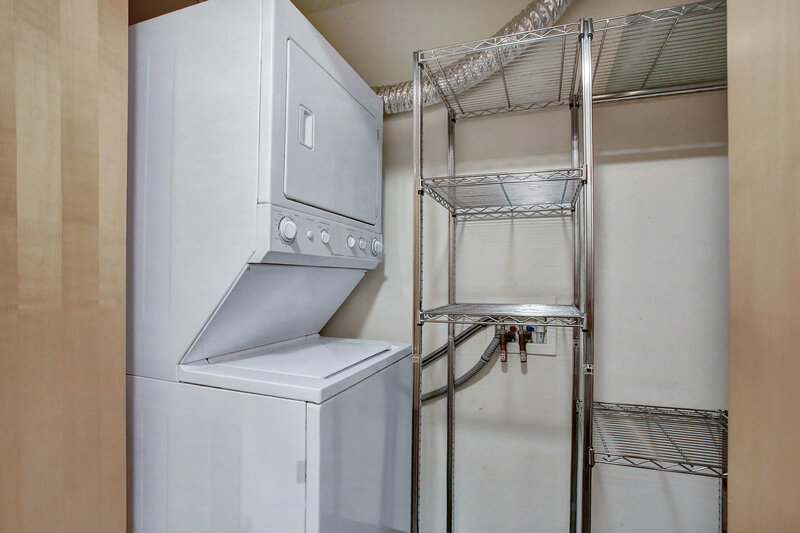 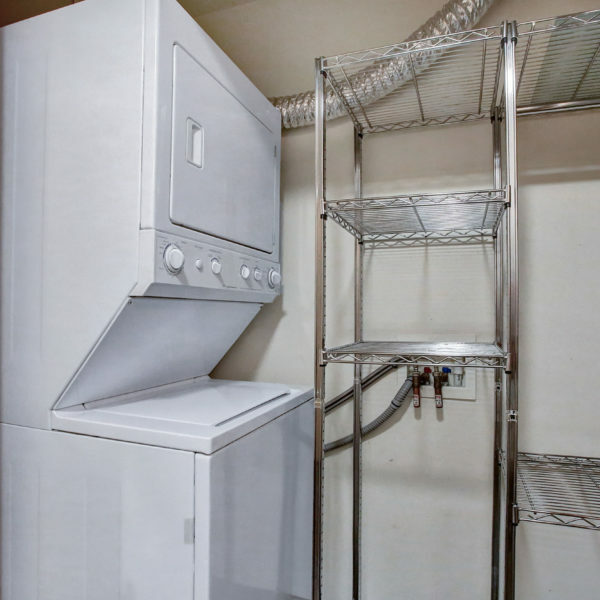 This unit features an open layout with easily dividable spaces, hardwood floors, stainless steel appliances, central air, washer/dryer, and one deeded parking space. 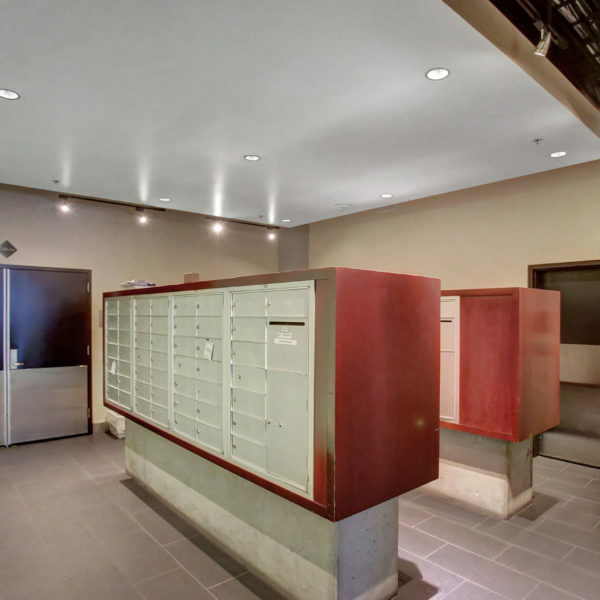 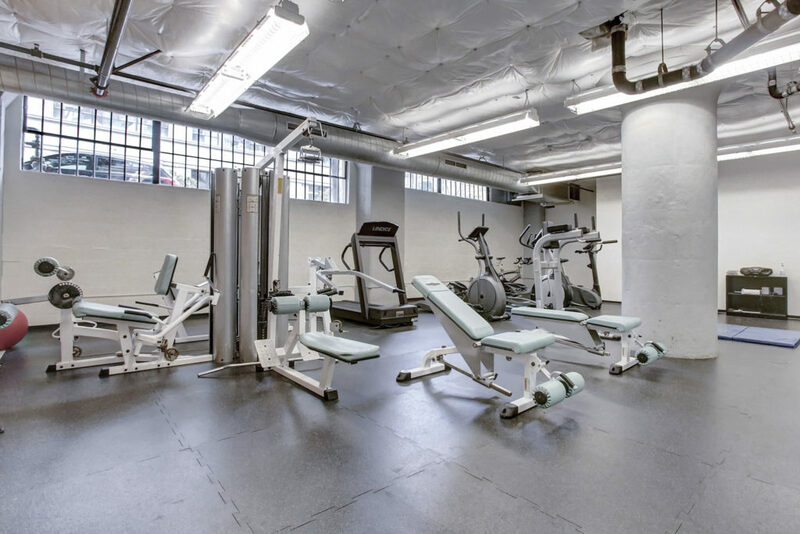 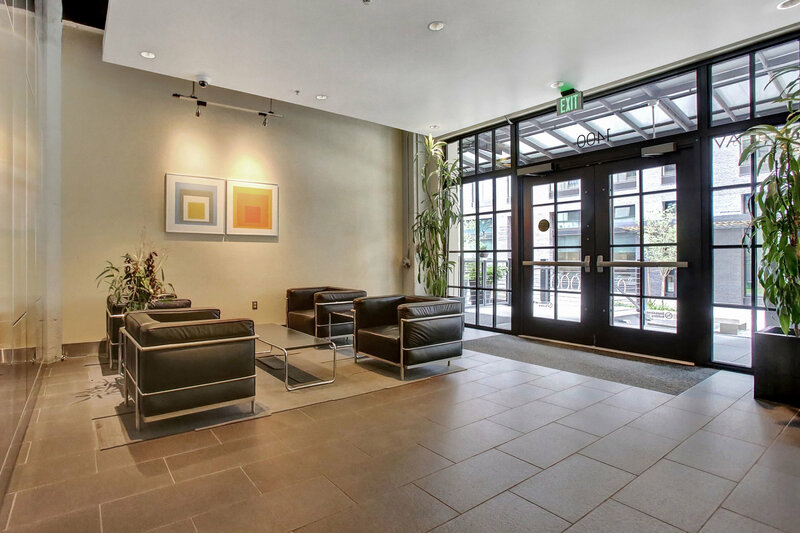 Common areas include a gym, airy courtyard, and chic lobby. 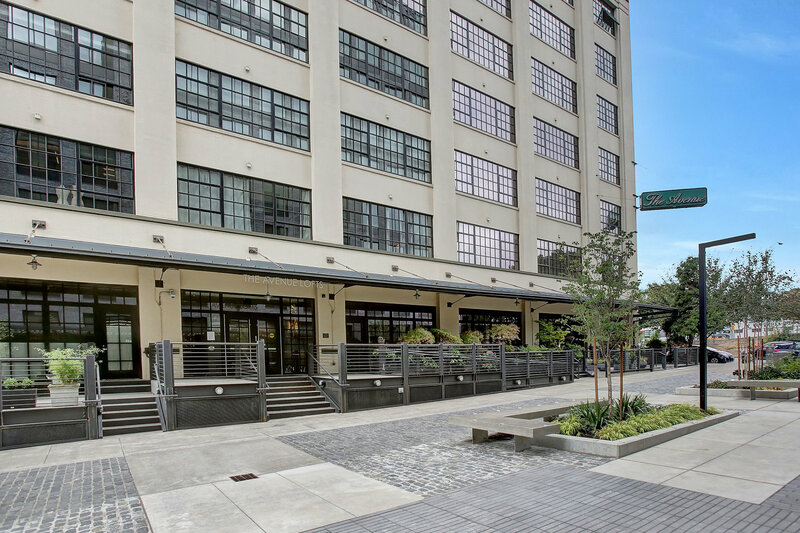 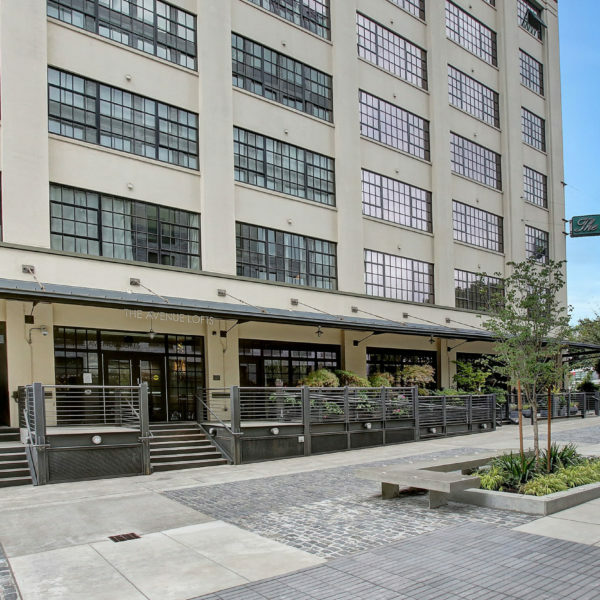 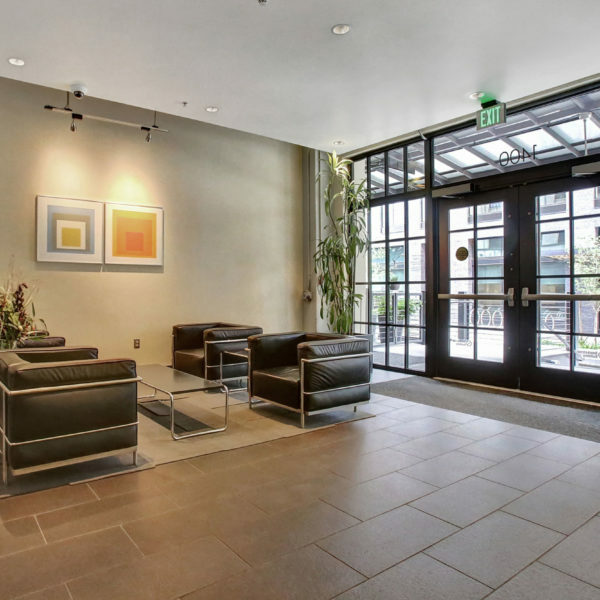 Enjoy access to all the Pearl District has to offer at your doorstep! Walkscore of 98.